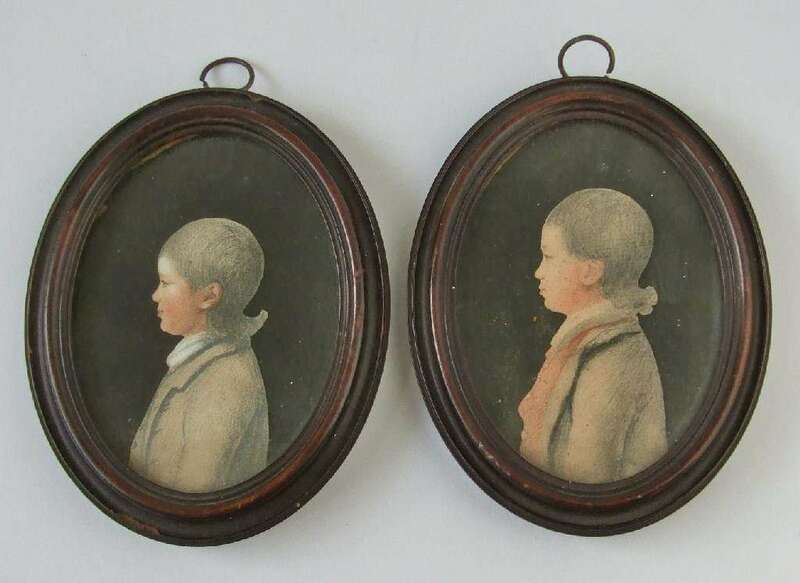 WILLIAM PARRY 1743-1791 – A pair of portrait miniatures, of Robert Williames Vaughan, aged 11, and his younger brother, Griffith Howell Vaughan, aged 9, silhouettes in coloured chalks, approximately 3 inches x 1.5 inches, contained within the original moulded oval hardwood frames, probably pearwood, 5 inches x 4 inches overall, each inscribed and identified to the reverse, dated 1779. The backboard inscriptions would appear to be in the artist’s own hand. William Parry’s known chalk portraits, a number of which are also executed in colour, include other similarly signed and/or inscribed examples. A very similar backboard inscription, dated 1782, is illustrated in Mr. Miles Wynn Cato’s authoritative new book. Page 152, Plate 51. Robert Howell Vaughan (1724-1791) their father, later 1st Baronet, was a particular patron of William Parry. Cato, Miles Wynn. Parry. 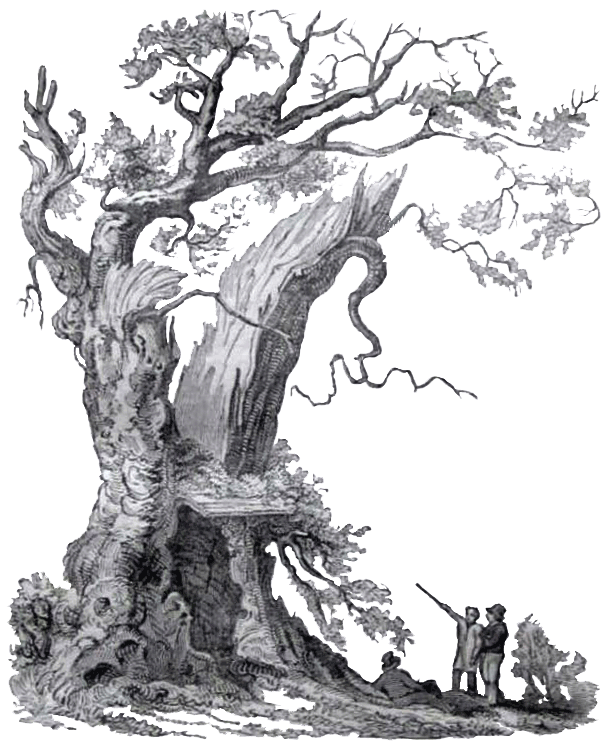 The Life and Works of William Parry (1743-1791). 2008.